Many European states remained loyal to Catholicism during the Reformation. 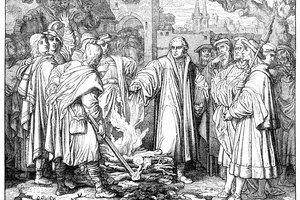 The Protestant Christian movement unofficially started in 1517 when an Augustinian friar named Martin Luther published "The Ninety-Five Theses on the Power and Efficacy of Indulgences" in the German town of Wittenberg. 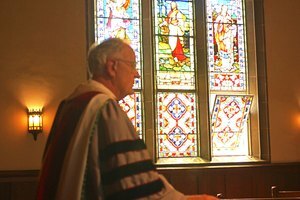 It was a scathing criticism of doctrine and practices of the Roman Catholic Church and it followed upon earlier movements that unsuccessfully did the same. The Catholic Church soon had its hands full, but it did have some key allies. A collection of European states would independently help contain the growing Protestant threat. Italy wasn't a nation-state at the time but the Italian Peninsula was home to Rome and the church-owned Papal States. While there were Protestant-leaning Italians throughout the European movements, they didn't have much support from their own people back home. Today's Italian Protestant churches are a direct descendant from this era, but they are few and far between. Italy continues to be a proud Catholic stronghold. 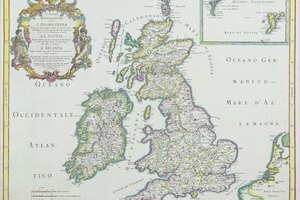 Ireland also wasn't an independent state at the time, but it remained a strong Catholic area in a churning Protestant sea. 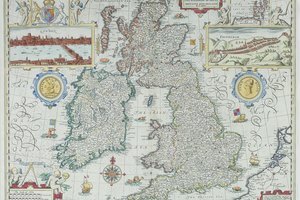 British attempts to force Protestant innovations on its Irish subjects were half-hearted at best, mainly due to the chronic instability of the English church. 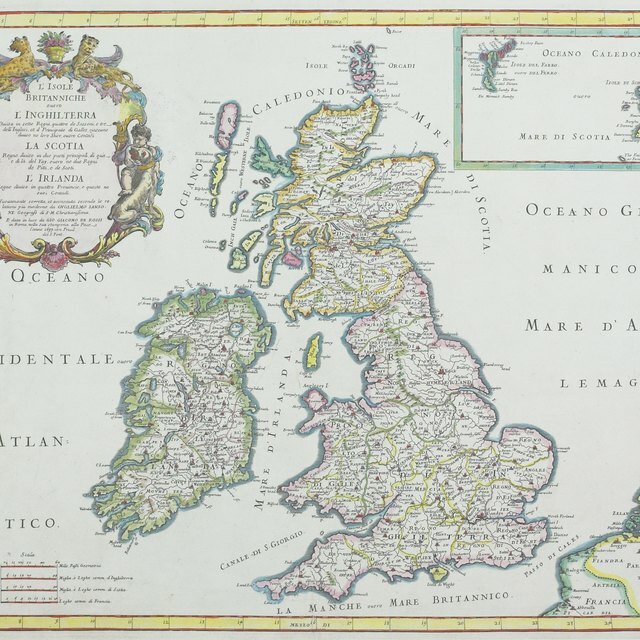 The southern counties of the Emerald Isle remained very close to the Catholic Church in most matters public and private until only in comparatively recent times. Spain and Portugal were heavyweight superpowers at the time. Both had fought long wars to eliminate Islamic strongholds inside their borders and had the resources to project their might anywhere in Europe. Their strength and geographical isolation from the conflict areas would allow the Catholic Church's "Counter Reformation" to establish itself and spread to other areas including the newly discovered Americas. The Church and the two monarchies had a strategic alliance that benefited all parties as long as they got along with each other. France is usually assumed to have always been a Catholic-leaning state, but that's only because of what the French monarchy did to eliminate the Protestant threat. 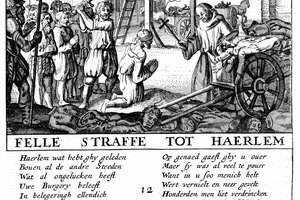 A Protestant-style movement originated there in the 12th century and survived to join the full-fledged rebellion during the Reformation. 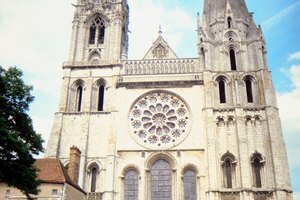 After a long religious conflict that resulted in many deaths, the Protestants enjoyed a measure of religious freedom for nearly a century under the Edict of Nantes. Louis XIV revoked the edict in 1685. Most Protestant churches and schools in France were soon closed or destroyed and the overwhelming majority of French Protestants emigrated shortly thereafter. Smith, Stan. "What Countries Remained Faithful to Roman Catholicism During the Renaissance?" Synonym, https://classroom.synonym.com/countries-remained-faithful-roman-catholicism-during-renaissance-5550.html. Accessed 22 April 2019.